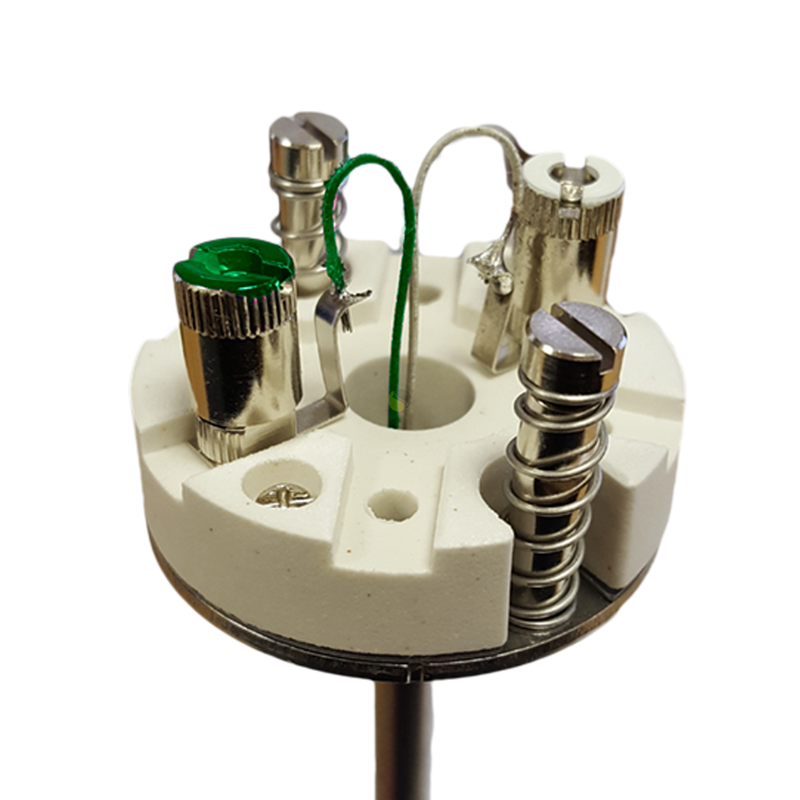 Spring loaded inserts for thermocouple assemblies to suit new or existing thermowells, pockets or assemblies with a temperature range of -75 to +250°C; designed for fast and simple replacement. 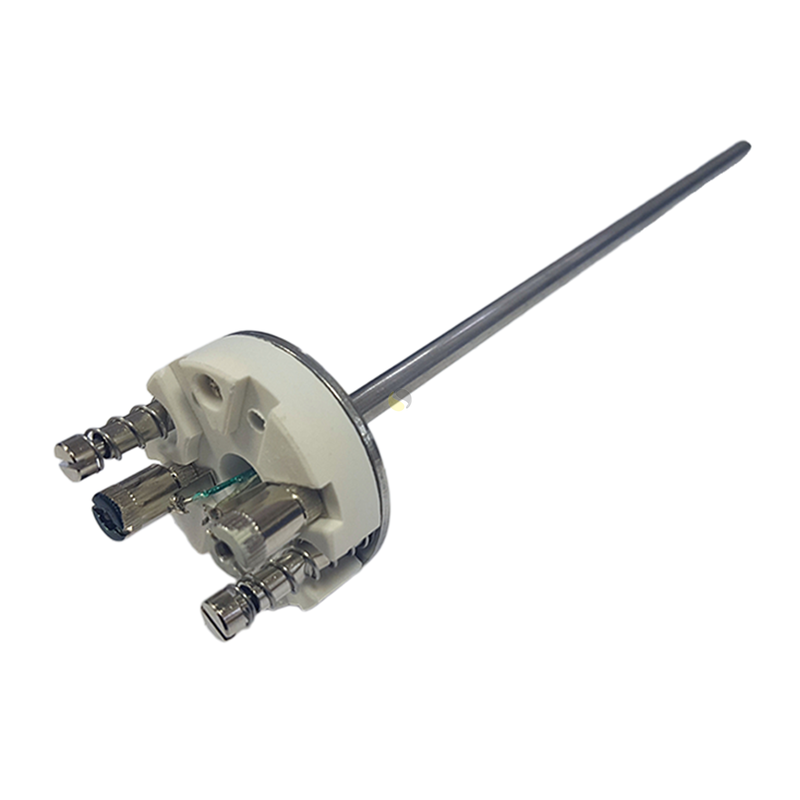 This easily interchangeable thermocouple sensor is used in thermowells with terminal heads and can be replaced with minimal time and effort. 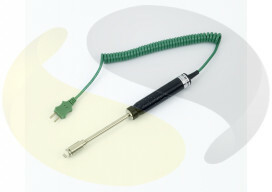 It has a ceramic terminal block and spring loaded screws for good thermal contact and fast, reliable response. The high quality probe uses a grounded sensing junction in thermocouple type K, J or T with class 1 accuracy. 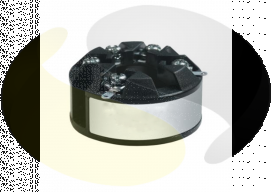 Common diameters are 3mm, 6mm and 8mm. 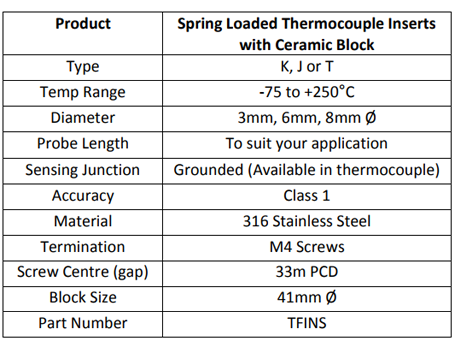 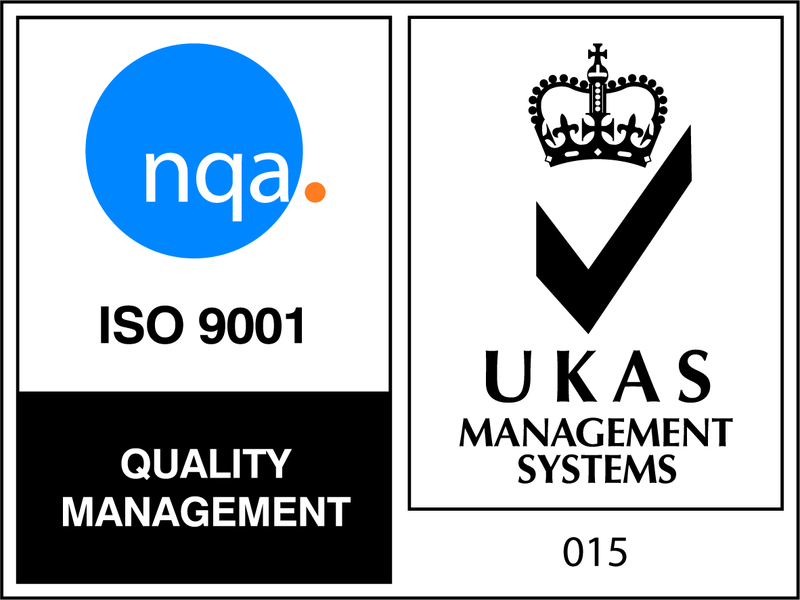 We have a standard range of lengths and manufacture specifically to suit your application. 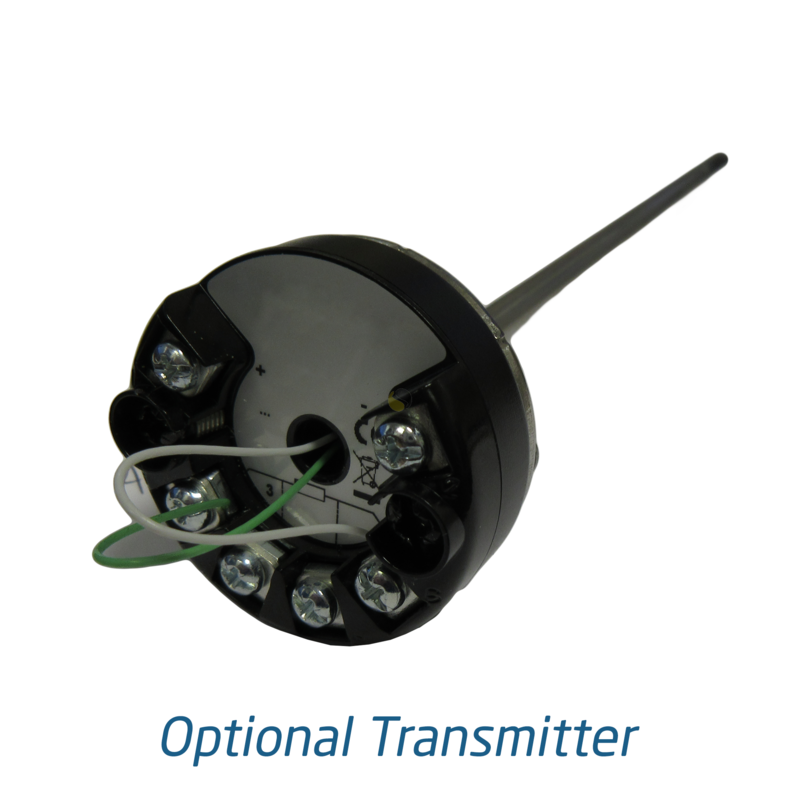 We provide an RTD version of this sensor, please click here to view.